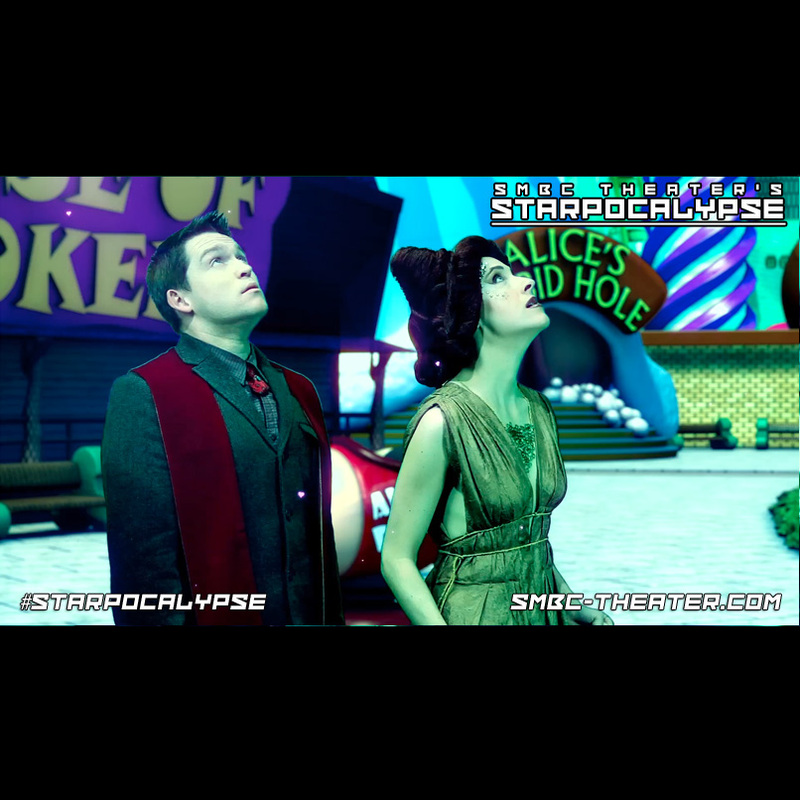 Instant Streaming & HD DRM-Free Downloads of the first season of Starpocalypse and our Sketch compilations! 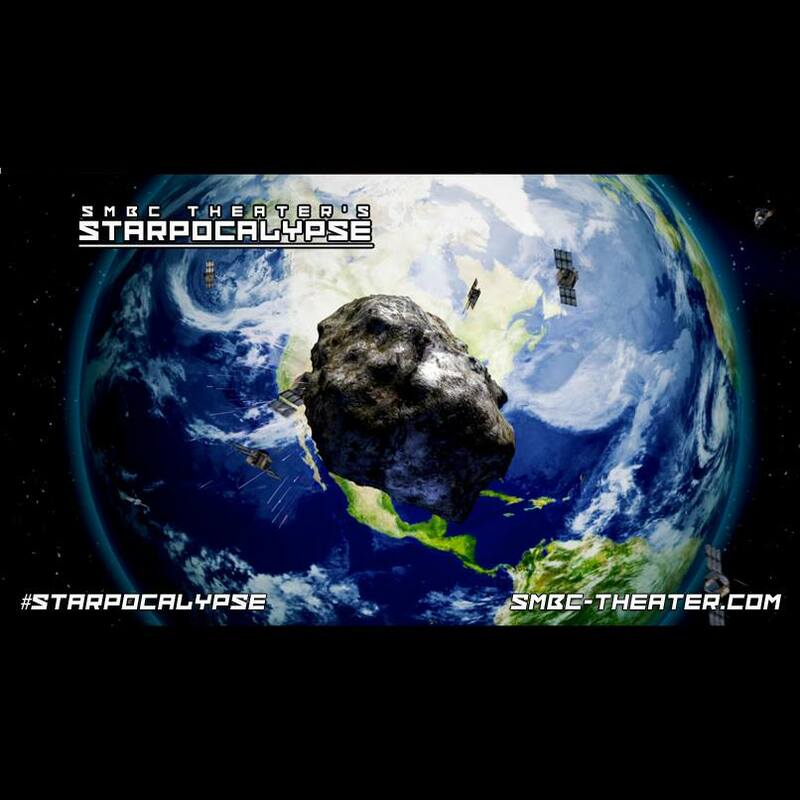 The full season 1 of Starpocalypse AND all three DVD-length sketch compilations in one package! That's over 4 hours of COMEDY GOLD! PLEASE NOTE: Sketch compilations are not currently available in HD! All sketch compilations are DVD quality! 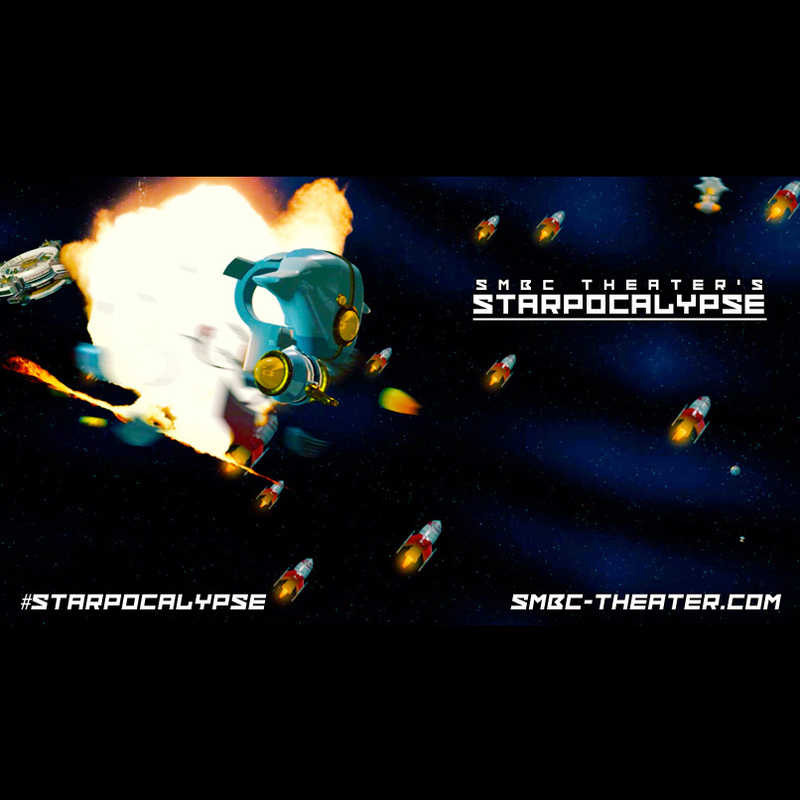 The critically acclaimed SMBC Theater's first major webseries is here! 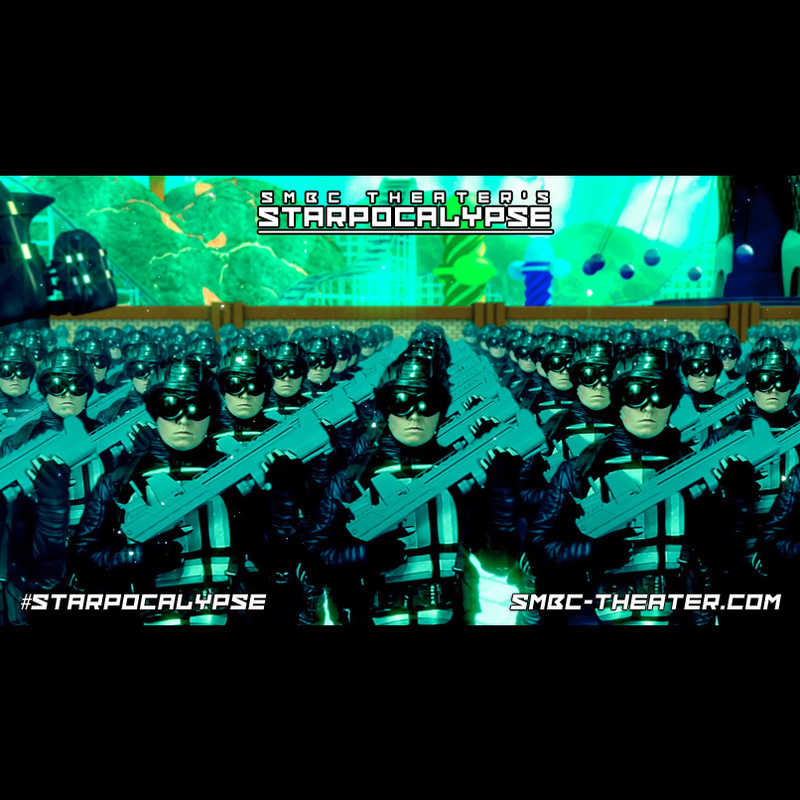 Are you ready for the STARPOCALYPSE? 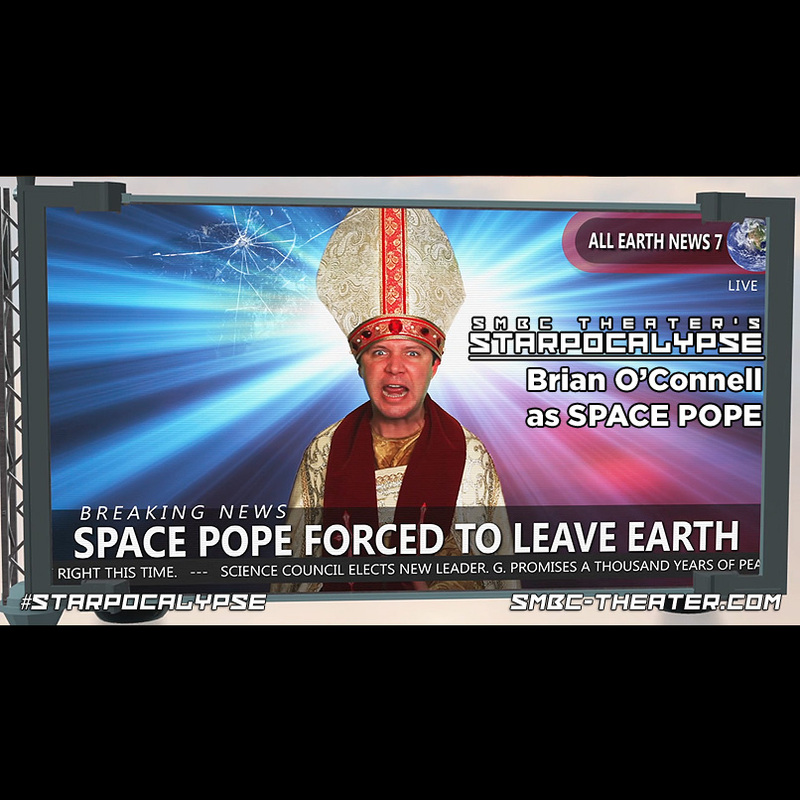 10,000 years after the last religious human flees earth, the final professor of literature, philosophy, and theology begins the apocalypse in a desperate bid to keep his job. This package includes all 5 episodes (41 minutes) of the first season! Watch it all right now!